The Texas real estate market is still red-hot, says the latest Texas Quarterly Housing Report. In fact, the report reveals that home prices hit an all-time high in the second quarter of 2015. 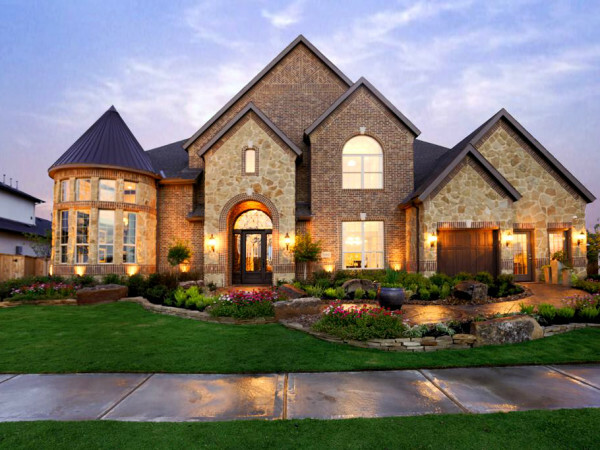 The median home price in Texas increased to $200,000, up 8.1 percent from the second quarter of 2014. During the same timeframe, the average home price grew to $258,786, an increase of 9 percent year-over-year. In addition, 88,906 homes were sold, a whopping 46.3 percent increase in home sales from the first quarter of 2015. 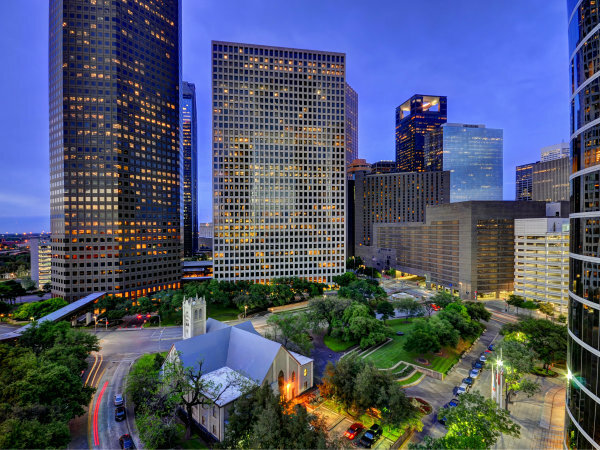 44.4 percent of sales in Houston were under $200,000, 45.3 percent at $200,000 to $500,000 and 10.3 percent $500,000 or more. "This is the first time the median price for Texas homes has risen to $200,000 and an all-time high for Texas home prices," notes the Texas Association of Realtors. "The impact of lower oil prices continues to be delayed, leading to a surprisingly strong second quarter. In fact, Texas home sales are actually stronger than they were this time last year, when oil prices were nearly $100 a barrel," explained Scott Kesner, chairman of the Texas Association of Realtors. 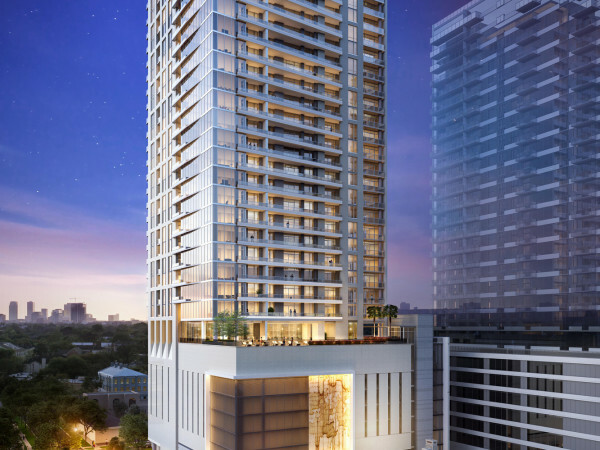 "This is further evidence of the strong and enduring demand for Texas real estate." Figures for Houston-Sugar Land-Baytown market mirror the strong Texas market. Median home prices increased 6.8 percent, with 44. 40 percent under $200,000, 45.26 percent at $200,000 to $500,000 and 10.34 percent $500,000 or more. Houston home sales decreased 1.4 percent during the second quarter of 2015, likely due to the lack of inventory For more details on local markets, read the full Texas Quarterly Housing Report here.